This is a very common question/issue we get reported all the time. Here is how to resolve this issue and debug to find what is causing this issue on your site. NOTE: EventON should work 100% out of the box as we have tested multiple times before we release. But when its places inside badly made themes and plugins conflicts are unavoidable. 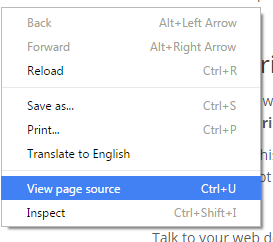 In Chrome press F12 or Ctrl +shift+I and open the web developer console. You should see below screen show in your browser. Pay attention to the top right corner. If none of the above items matches your case, in the developer tools in your browser click on the Network tab. If you see below error – marked in red. Or similar issue that have to do with admin-ajax.php – that comes up when you click on eventON calendar elements/buttons – Please follow below directions to solve this. This could mean there are PHP code errors stopping eventON from executing AJAX commands. SOLUTION: In this case we ask you to do a debug. Below are common solutions. Please go through them and try the ones that may apply in your case. 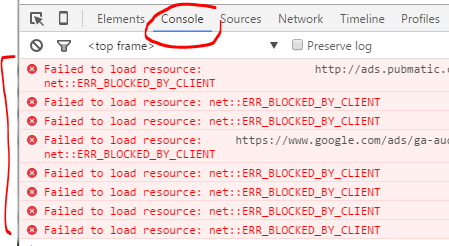 In this console on the right side shows the URL and sometimes line number of where this error is coming. You can look into that to see if you can figure out whats wrong and fix it. If you are using incorrect shortcodes than the result you are expecting that may also lead to none responsive calendar. For example if you use ux_val=’x’ in the shortcode clicking on events will not open the event card or do anything. If your website inside pages as well as the events page with eventon shortcode is loading via ajax into view (AKA browser does not show as reloading a new page but a new page shows in place of current page). This is happening because required eventon scripts are not loaded on the new AJAX pages with eventon. If the above solutions does not apply to your issue nor helped you solve your issue, please send us a ticket in support forum and please mention your findings in here to help us track your issue faster and solve it quick for you.